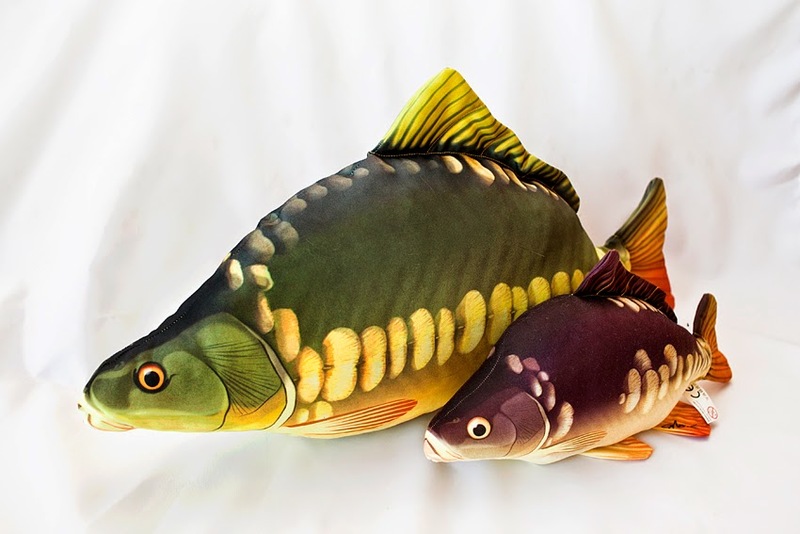 Our range of novelty Fish Pillows has been a huge success with hundreds of each type sold in a range that now includes Rainbow Trout, Brown Trout, Salmon, Pike, Perch, Zander, Flounder and of course Carp - making them the perfect gift for anglers of all ages and disciplines! 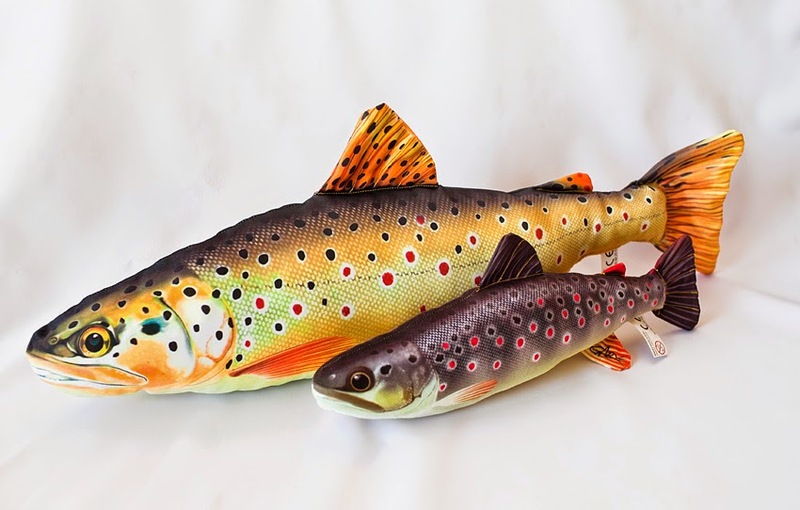 The new Mini Trout Pillow next to the full size original! 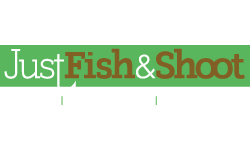 The latest in the lineup of plush stuffed fish is the Baby Fish collection, featuring young versions of the best selling Brown Trout, Pike and Carp pillows that we all know and love. 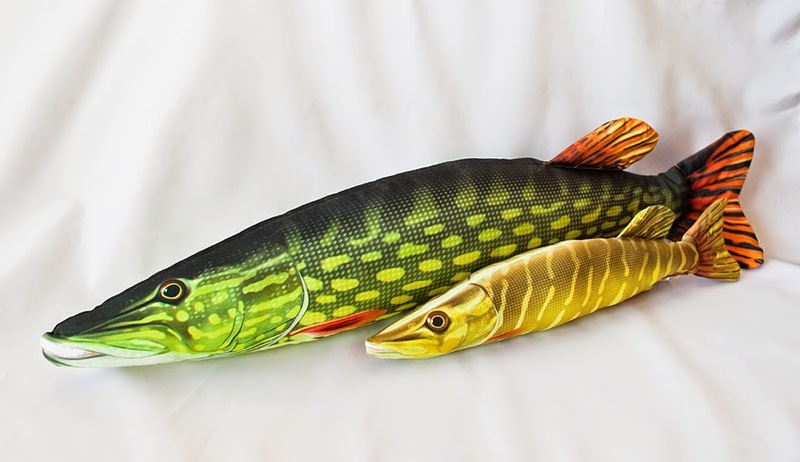 The little Jack Pike Pillow with its bigger brother!    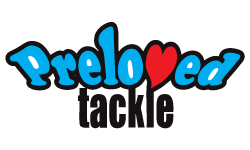 The new models will be available to purchase very soon from Glasgow Angling Centre both instore and online - order yours early to avoid disappointment!  A baby Carp Cushion to go with our big version! 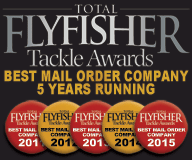 Click here to buy from our range of Mini Fish Pillows now!